Apricots + cranberries just might be a match made in heaven! From (gluten free, of course!) breakfast muffins and breads to savory-sweet rib roasts and stuffing, sweet apricots and tart cranberries are perfectly complementary. 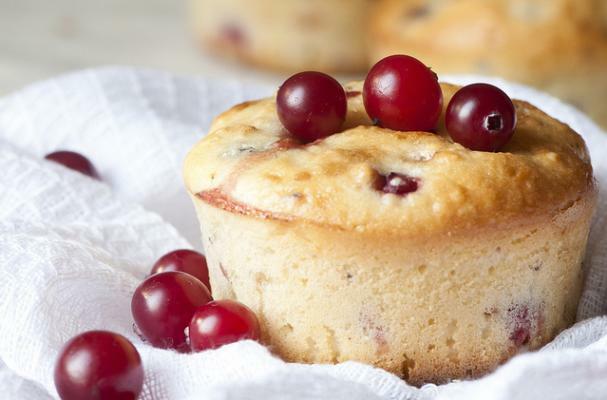 Whether you're whipping up fresh cranberry chutney/sauce for your Thanksgiving table, preparing for a Black Friday breakfast with family and friends, or just getting in the holiday spirit, these gluten free cranberry apricot recipes are sure to do the trick.